Spelling comfort, gratification and luxury, the Eames leather lounge chair overspills with extravagance. Polished black or off white leather delectate the senses, leaving one to decadence. 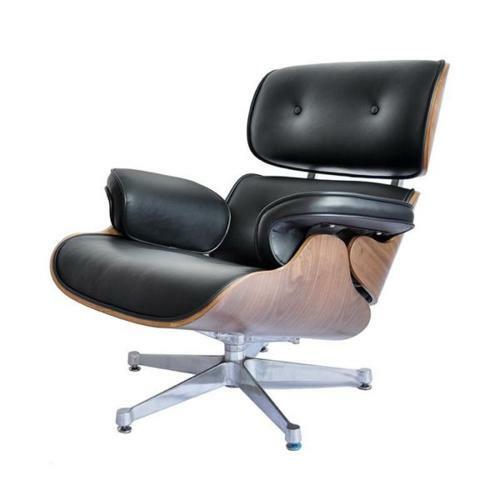 Eames leather lounge chair makes an iconic modernist style statement. Engage in a love-hate relationship with this recliner lounge chair and you will have no regrets whatsover. Create a extraordinarily welcoming atmosphere and make your customers at home. 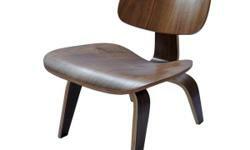 In 1956 they would create something that became an iconic symbol of their work and of American design. This timeless piece of art will be the staple in your office with its modern classic design. 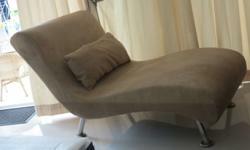 The Lounge Chair will coordinate in any office or home environment. You will definitely feel the comfort with the lounge and ottoman combination. The rich laminate wood frame contrasts beautifully against the top grain black leather upholstery to appeal to everyone. ave 7 #01-23, where customers will have to self-collect. For orders outside Singapore. we provide 6 months warranty. area of defect, along with images of the defect attached. 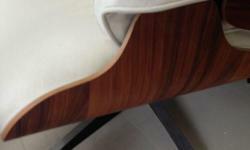 We will send replacements part like the legs/arms/cushions for replacement. 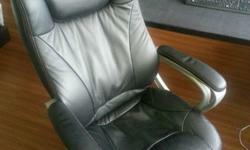 are urgently needed can be sent by DHL or our appointed express courier. We seek to provide our customers with excellent aftersales service.